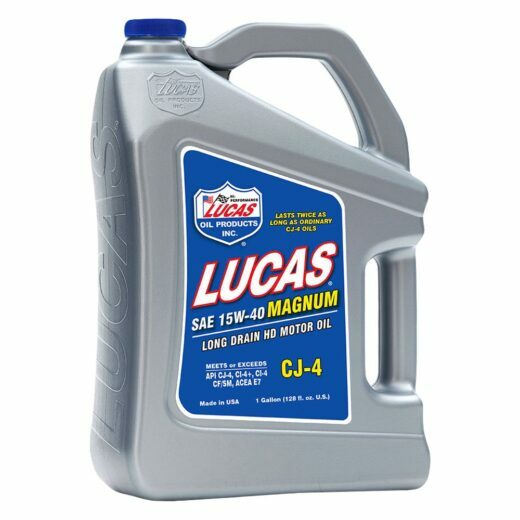 Lucas Extreme Cold Temperature Fuel Treatment with New Lucas Anti-Gel was developed to eliminate fuel gelling problems in all types of diesel fuels, even bio diesel. 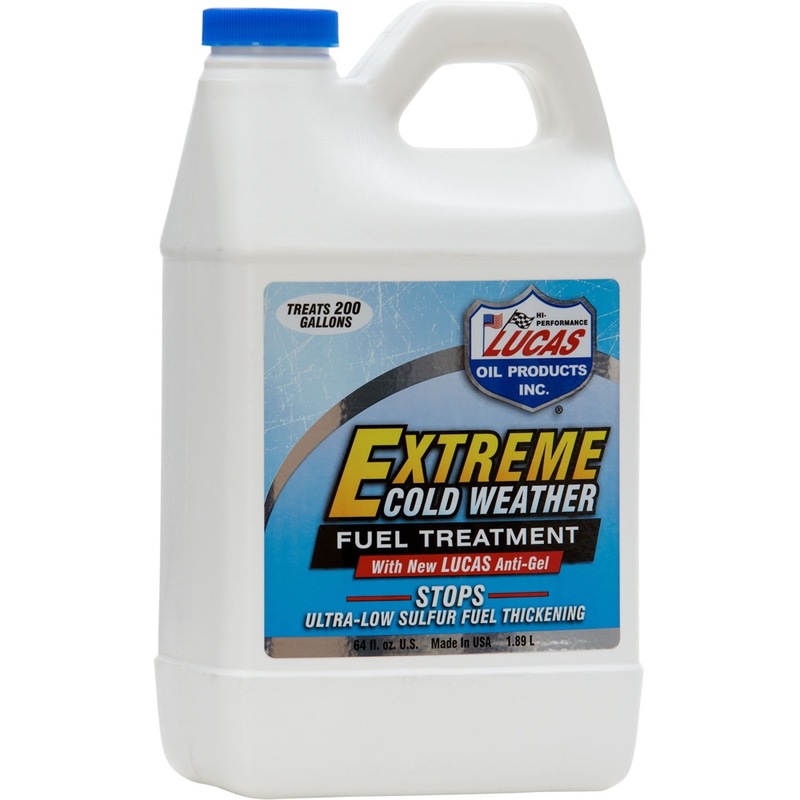 It contains all the important additives in our regular fuel treatment to increase fuel mileage and performance. 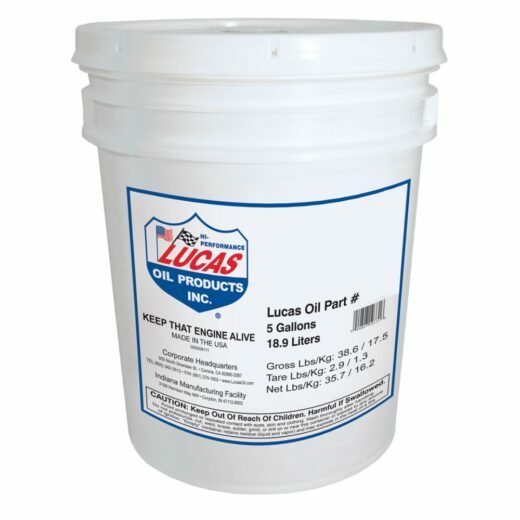 Complies with the federal low sulfur content requirements for use in diesel fuel.